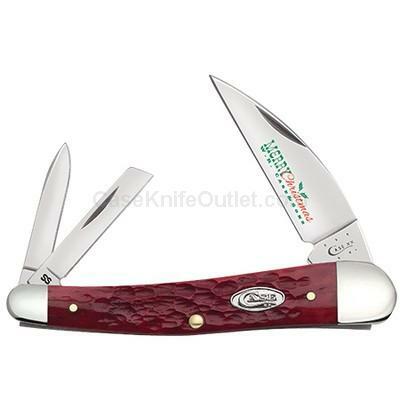 Make this Holiday Season a special one with this beautiful knife. As with all natural material color and texture may vary. Made in the USA.